We're glad you're here! Thank you for your interest in our services. 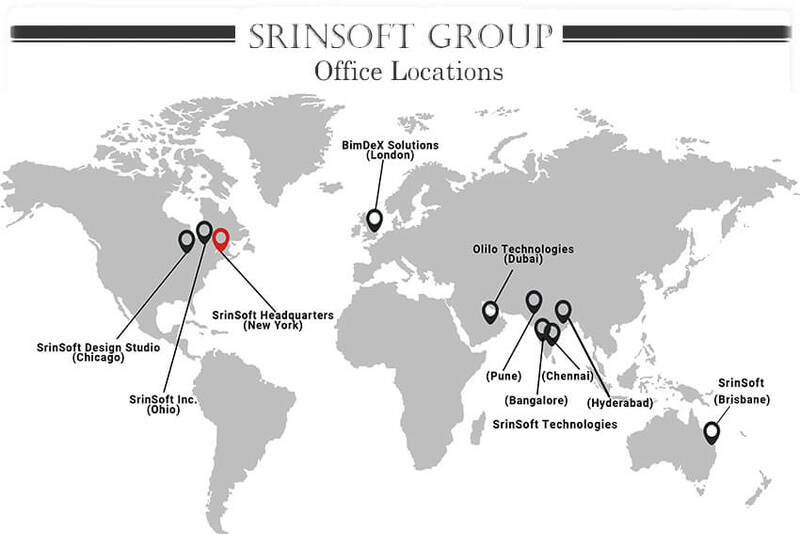 SrinSoft Technologies is dedicated to answering your queries in the fastest, efficient way possible.